Named after the River Kabini, the River Kabini Lodge beckons with the promise of elephants, gaur, deer and a rumour of tiger. Located on the southern fringes of the Nagarahole National Park (Rajiv Gandhi National Park) , this former hunting lodge of the erstwhile Maharaja of Mysore was rated as One of the Top 5 Wildlife Resorts in the World by the British Tatler's Travel Guide. 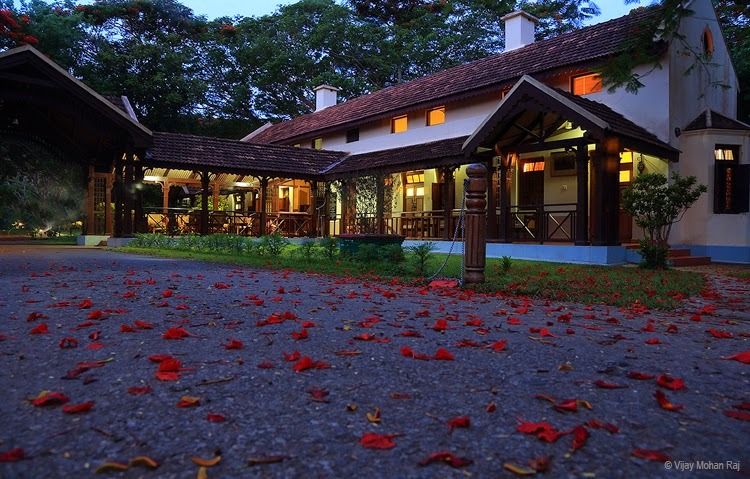 A sprawling colonial estate in the heart of elephant country, the River Kabini Lodge echoes with the call of the wild. Imagine waking at the crack of dawn and setting forth for the experience of your life. Witnessing the wild rousing from its slumber is a life changing experience. The forests of the Nagarahole National Park (Rajiv Gandhi National Park) abound in herds of elephant, sambar and spotted deer, wild boar, sloth bear, gaur and the occasional tiger and panther. It's not for nothing that the locale of this resort was once the Maharaja's favourite hunting ground. Located by the banks of the River Kabini, this 54-acre property spells idyllic charms and countless pleasant surprises. The former hunting lodge that's been converted, speak of erstwhile elegance and comes with comforts like charming accommodation, a well-stocked bar and even a fully-equipped conference room for those meetings that spell business as unusual. For those who seek rejuvenation in the truest sense, we also offer ayurvedic treatments. The wild has its charms and traditions. Here you're not a tourist, but an explorer; an adventurer. Meals, being a opportunity for explorers to share their stories and wild rendezvous, are group affairs. That's why the Gol Ghar, our river-facing gazebo dining area serves meals at set times. The buffet serves Indian, Continental and Chinese cuisine. 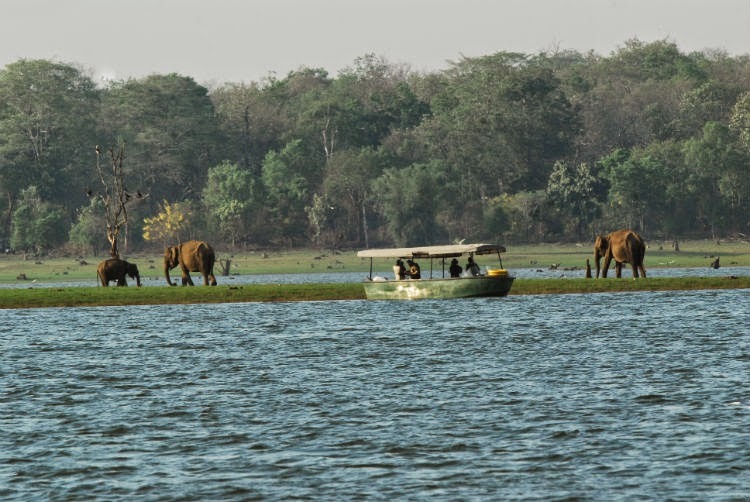 A morning and evening jeep safari or even a boat ride down the River Kabini rewards you with sightings of herds of elephants, crocodiles sunning themselves and many hued birds flitting in and out of the forest's green canopy. For a touch of rustic, opt for the traditional coracle, made from bamboo and buffalo hide or go for the regular motorboat. Unwind with a wildlife movie in the audio-visual hall and then bring the day to a grand close with barbecue by a campfire.